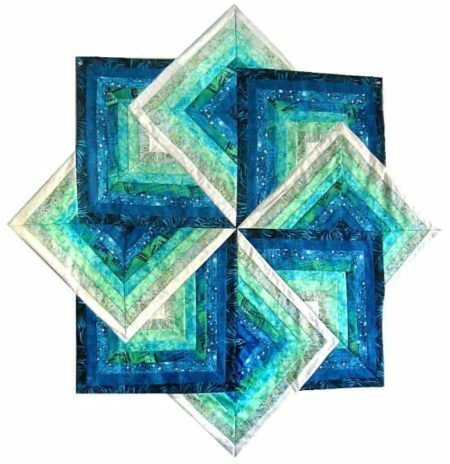 Bali Shores Quilt Kit Make this stunning quilt sew quickly and easily. This kit will make a finished quilt top that measures 44″ x 44″. The fabrics are all beautiful batiks that range in colors from blues to aquas to greens. 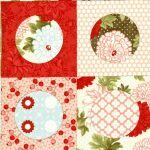 Kit includes pattern and fabric pack to make the quilt top as shown in photo. Batiks vary in color and design, even off the same bolt so each finished top will be unique in its shades of colors and prints. Fabric is 100% premium quality cotton batik.